The next chapter in the Earthsinger Chronicles is here! 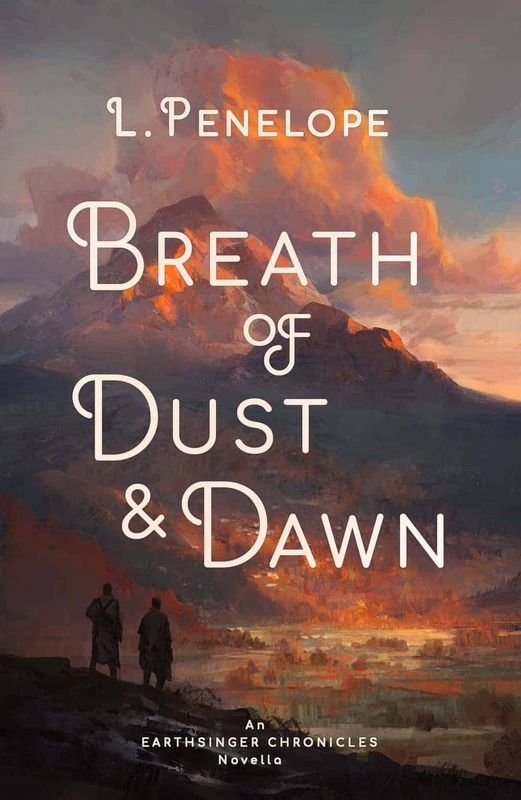 Celebrate the release of Breath of Dust & Dawn (Earthsinger Chronicles book 1.5) with a special giveaway! For Jasminda ul-Sarifor, the war may be over, but her conflict is not. New, overwhelming duties leave her caught between two worlds but belonging to neither. She turns once more to Jack, hoping the bond that got them through the first battle is strong enough to weather a new storm. For Jack, Jasminda’s struggles hit close to home. 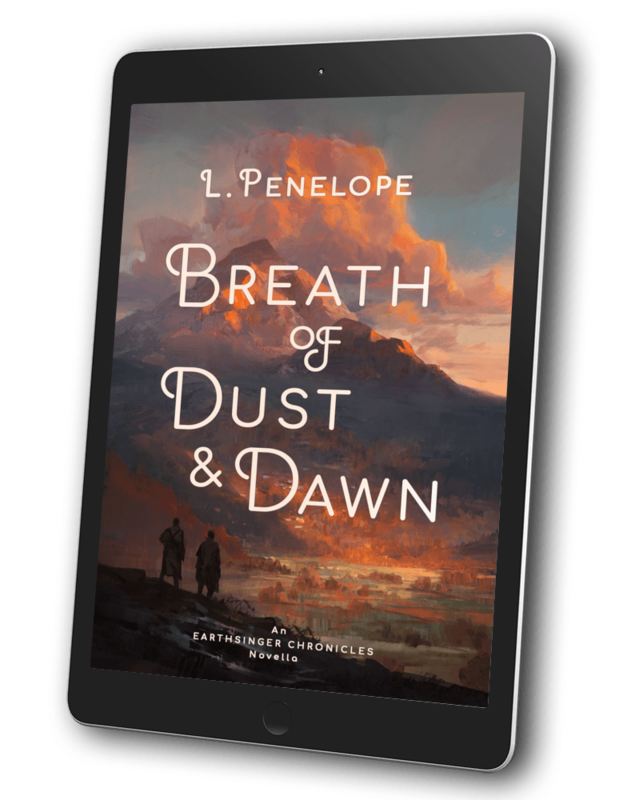 To help her find her way, he entrusts her with a tale from his past when, after another war, a young Jack Alliaseen must also adjust to new responsibilities. But his take a lethal turn when prisoners of war start showing up dead on his watch. With the aid of a mysterious young man destined to change his life forever, Jack must save the lives of those under his protection before it’s too late.